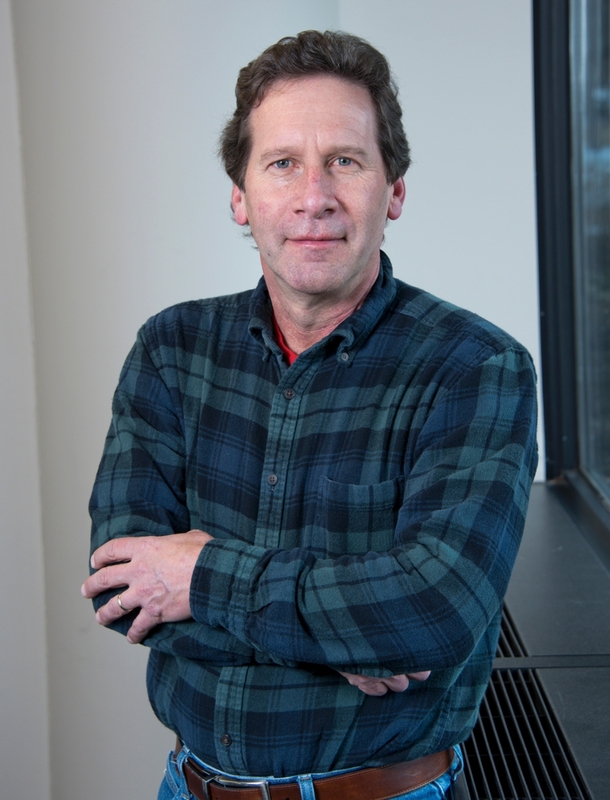 Dr. Christopher Craft, a professional wetland scientist, has been with O'Neill since 1999 and is the Duey Professor of Rural Land Policy. For the past 30 years, Craft has studied the effects of climate change, eutrophication, and other human activities on estuarine and freshwater wetlands and the restoration of those ecosystems. In 2012, he received the National Wetlands Award for Science Research. Craft has been a visiting professor with senior international scientists of the Chinese Academy of Sciences since 2010. Craft's research projects span North America, Europe, and China. He focuses his work on the linkages between vegetation, soils, and soil fauna and the effects of human activities on these linkages. Craft also studies the effects of climate change on U.S. wetlands, the natural carbon sequestering capabilities of wetlands, and the ability and importance of wetlands restoration for maintenance and enhancement of water quality. 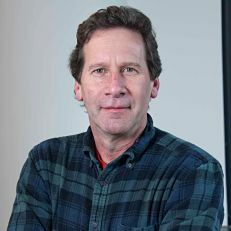 Craft's current work on carbon storage rates in wetlands has made an important contribution to the study of the global carbon cycle, while many of his long-term restoration studies in salt marshes are considered some of the best research to date in the field of restoration science.